Standby letters of credit and bank guarantees are both methods of providing assurance to a vendor of payment on credit. They are often used for international trade transactions where the financial risk is high. A bank guarantee is a commitment by a bank to pay its client's obligation up to a certain amount, while standby letter of credit is a more formal document that details the obligations of both parties. A standby letter of credit serves as a secondary payment method for a bank's client should the client fail to pay the vendor an agreed-upon amount. Neither party expects to draw upon an SLC. Indeed, doing so can damage the creditworthiness of the bank client. 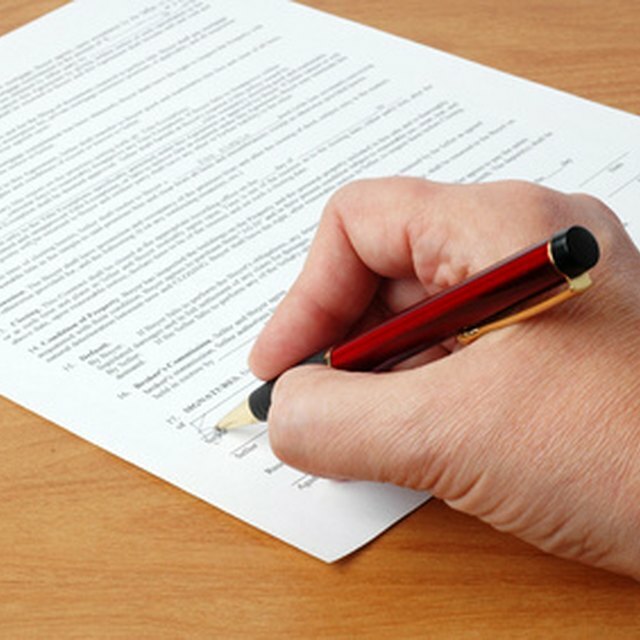 To execute an SLC, both parties agree to the terms of a transaction. If the vendor requests an SLC, the buyer applies to his bank, who approves it upon the buyer's credit rating. Thus, the risk assumed for payment is transferred from the vendor to the issuing bank. A bank guarantee acts similarly to a line of credit, except that a line of credit can be drawn upon at will by the bank's client. A bank guarantee is used only if the client does not pay its vendor an agreed-upon amount. U.S. credit institutions are forbidden from assuming guarantee obligations, and therefore most international transactions require a standby letter of credit.